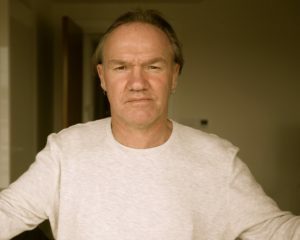 Tony Birch is the author of Shadowboxing (2006), Father’s Day (2009), Blood (2011), The Promise (2014), Ghost River (2015) and Common People (2017). His novel, Blood, was shortlisted for the 2012 Miles Franklin award, while Ghost River won the Victorian Premier’s award and was shortlisted for the New South Wales and Queensland literary awards. Tony will running a workshop during the festival, on Friday Nov 3, at 10am. Click here for more details. 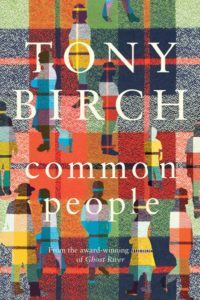 Tony will also be delivering the opening address of the festival, at 6:30pm on Friday Nov 3, and discussing his latest book of short stories, Common People, at 1:40pm on Saturday Nov 4. Tickets available here.